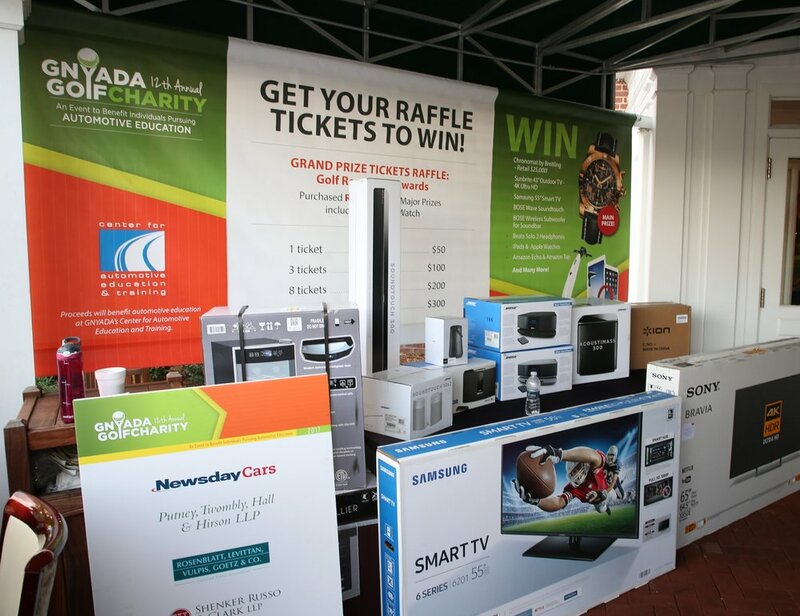 Take part in GNYADA’s biggest fundraiser of the year and enjoy a day out of the Dealership! 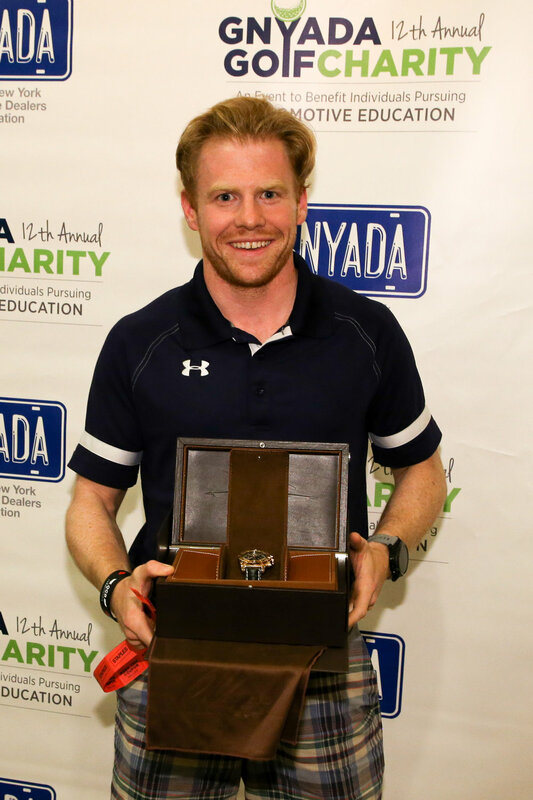 GNYADA’s Annual Charity Golf Outing is scheduled for Monday, June 17, 2019 at two award winning courses; Fresh Meadow Country Club and North Hills Country Club. The day includes brunch, a round of golf with lunch, and an evening reception including awards, raffle drawings, and other exciting events! All proceeds from the event are used to award scholarships to promising students pursuing an education in automotive technology. Over the past 14 years, the GNYADA Charity Golf Outing has raised nearly $1 Million dollars in support of this cause thanks to your continued support. Due to eight consecutive sellouts & overwhelming demand, this year GNYADA will be welcoming our guests at 2 new courses. Fresh Meadow Country Club was named a Platinum Club of America from 2016-2018 & the recipient of the Metropolitan Golf Writers Association 2018 Club of the Year Award. Fresh Meadow Country Club will serve as the “Host Club” for the Annual Meeting, Brunch, Trade Show, and the Dinner Reception. The Second Course, North Hills Country Club was established in 1927 with a recent (2016) freshening. North Hills is viewed as one of the top private courses on Long Island. Shuttle buses will be available for golfers assigned to North Hills Country Club leaving from Fresh Meadow immediately following the Annual Meeting/Brunch. After golf concludes, guests are invited to network, unwind and enjoy each other's company throughout beautiful Fresh Meadow Club House, while indulging in great food and drinks. Prizes include New York Mets tickets, Apple Watches, GoPro Cameras, Large Screen TV’s, Apple iPads, a Chronomat Breitling watch and much more. GNYADA's Annual Charity Golf Outing raises money to support scholarships for students who wish to pursue careers in our industry. The funds are distributed among highly deserving automotive technology candidates, through our Center for Automotive Education and Training. 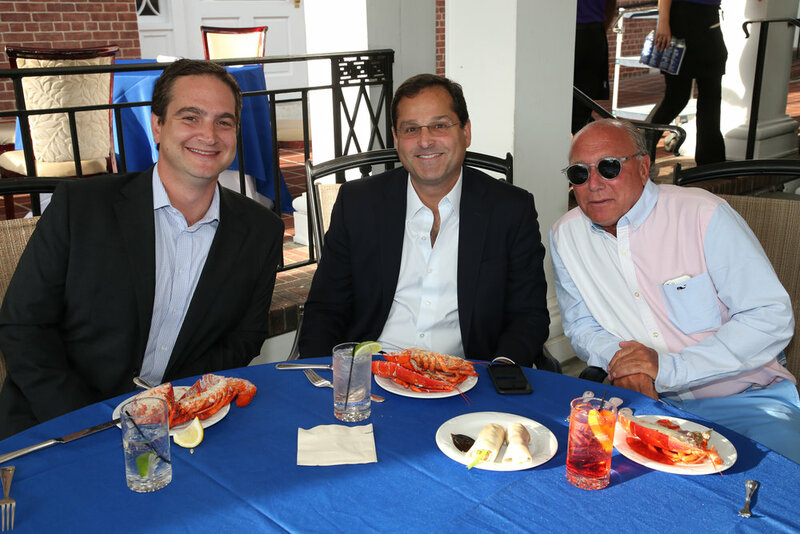 The Golf Outing is a yearly sellout event, bringing together all sectors of the industry, for a day of camaraderie, friendly competition, gourmet dining, and exciting prizes. 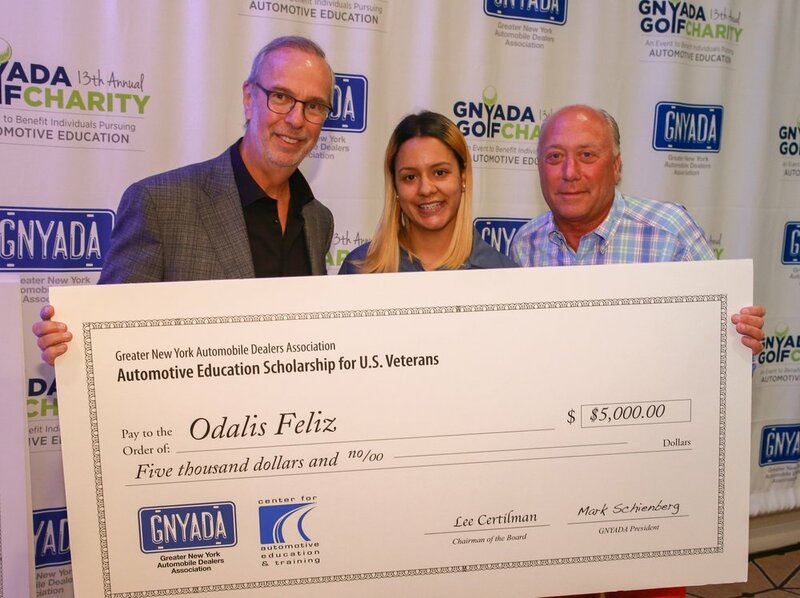 GNYADA began its scholarship program when it first opened the Center for Automotive Education & Training in 2005. Since then, the Association has raised almost $1 million dollars in student scholarships to be distributed through the Center. This event would not have been possible without the generosity and support of our many sponsors who helped make the golf outing a huge success. If you would like to Sponsor the 2019 GNYADA Charity Golf Outing Contact Jennifer Berman at Jennifer@gnyada.com or 718.746.5900. For more information, contact Jennifer Berman at 718.746.5900 or Jennifer@gnyada.com.